Honor on Friday announced that the Honor Z1 Band fitness band is now available to buy in India at a price tag of Rs. 5,499. The band was launched in India in October this year. 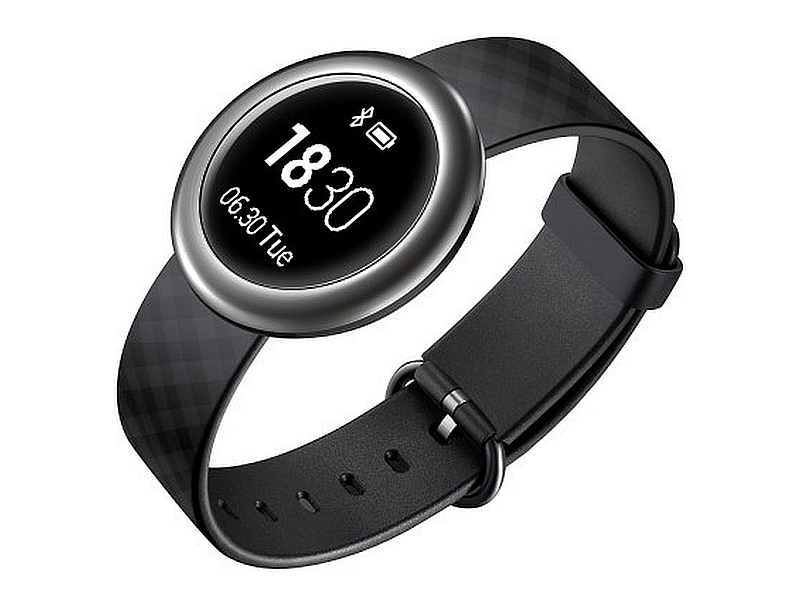 The Honor Z1 Band features a 1.06-inch (128 x 128 pixels) Oled circular display and is powered by a Cortex M4 STM32F411 chip made by STMicroelectronics, clubbed with 128kb RAM. Compatible with both Android and iOS, the wearable is also IP68-certified, which makes the device water resistant and dustproof. The device additionally houses Bluetooth connectivity option with a range of 10 metres and uses MyFitnessPal app to deliver information on user’s sleep schedule and tracks fitness. Notification alerts, customised dial, call reminding, SMS notification, calorie consumption tracker, calendar function are few more features added in the device. Sporting a polished metallic finish, the Z1 Band is backed by a 70mAh battery, which rated to deliver up to 4 days of working time and up to 14 days of standby time. Using the magnetic charging dock, the band can be fully charged in 1.5 hours or can be charged for 10 minutes for a full day’s use. Interested users can buy the device in two colours – subdued black strap with Gun-Metal Black Band and Cool cream strap with Silver Band from Flipkart. “We are pleased to announce the launch of new Honor Z1 Band in India today. Consumers in India are becoming serious about their fitness regimes and are therefore looking for a gadget that tracks their overall health. The Z1 Band is our latest offering under Honor umbrella that deliver information on user’s sleep schedule and tracks fitness. We are hopeful that this new band would be received well by the Indian audience,” said P. Sanjeev, Vice President Sales, Huawei India.